Shower in luxury with the durable, low-maintenance, and stunning products that we offer. 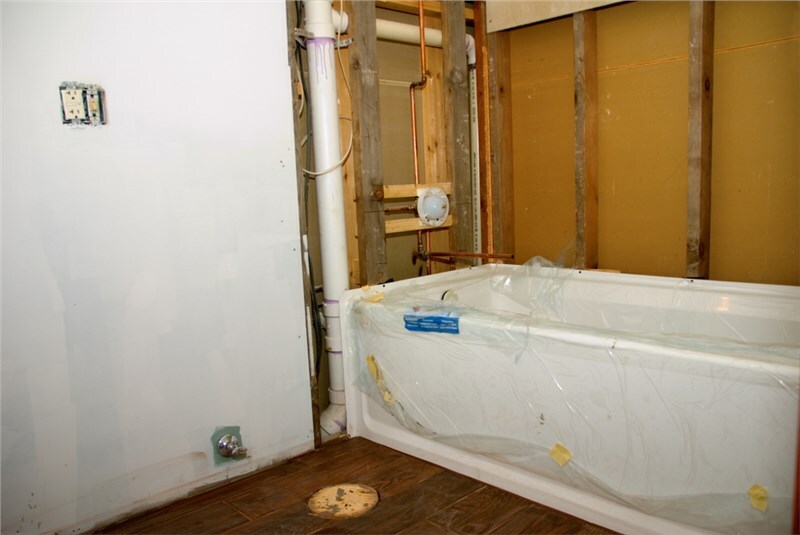 What do you envision when you dream about replacing your shower with a brand-new bath feature? Whether you are tired of scrubbing grimy walls or you want to transform an outdated space into a luxurious, spa-like retreat, Comfort Shower and Bath offers Kohler shower replacement products to bring your vision to life. 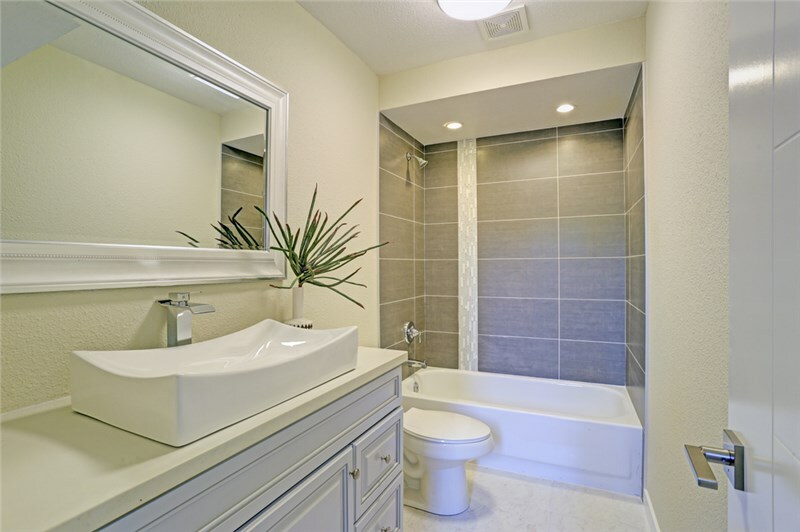 As a trusted Chicago bathroom remodeler with over 20 years of industry experience, we are the first choice for installing and replacing shower systems throughout the area—giving our customers the beautiful and functional bath spaces that they deserve. Replacing your shower in Chicago doesn’t have to be a stressful process when working with the experts at Comfort Shower and Bath. From start to finish, our top priority is guaranteeing your satisfaction, and we do that by providing timely installation and top-rated Kohler shower systems that are engineered to stand the test of time—while delivering the ultimate in luxury and style. Easy to Clean: Our showers are designed to have minimal seams—eliminating unsightly caulk lines and providing you with a smooth, seamless surface that is effortless to keep clean. Personalized to Your Home: We offer an impressive selection of shower colors, patterns, textures, and accessories in order to create a new shower that blends perfectly with your home. Expertly Installed: Our certified and experienced team has the skills needed to deliver a hassle-free shower installation—in as little as just a single day. Built to Last: You want to be able to enjoy your new shower for years to come, and Kohler products are crafted using a proprietary composite material that ensures your system will perform to the highest standards. At Comfort Shower and Bath, we are dedicated to delivering premier Chicago showers at competitive prices, and with our Kohler-brand products, you can be confident knowing that your new bath feature will meet all of your household’s needs. To find out more about our selection of products and the shower replacement services that we offer, give us a call today! You can also get started right now by filling out our online form to request a free, no-obligation estimate.